A new generation of artists! The annual Kids Arts Festival is the biggest arts event for children held in West Auckland, a chance for children to show their creativity, try their hand at varied art workshops and take to the stage. This year the Kids Arts Festival’s theme at Corban Estate Arts Centre is ‘My Generation’ and invites children to express how they see their 21st century world. All this will be happening between 10 am and 4pm on Saturday 18th of May. While the focus is on children ages 5 – 13, this free event is one for the whole family. 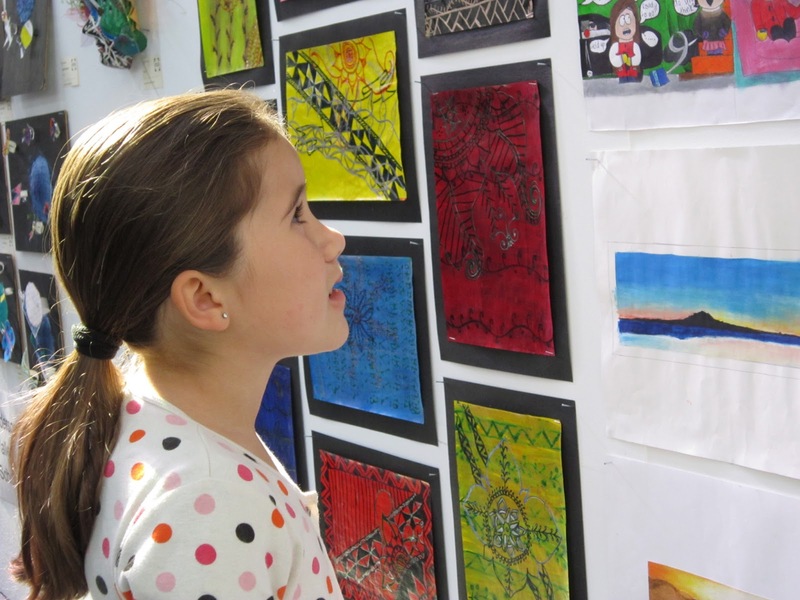 Everyone can enjoy multi-cultural children's music and dance performances, view an exhibition of artworks by students from some West Auckland schools, or join in free hands-on art workshops. This year, the art workshops include sculpture using fibre, clay, junk or cardboard; shadow puppetry, Maori and Pacific weaving, and creating novelty bags from T-shirts. Children can drop-in to any of the workshops throughout the day and stay as long as they like. There will also be a range of snacks and refreshments available throughout the event; whether you want to indulge yourself in freshly made taste delights and a coffee experience at the Coffee Studio, purchase food from one of the foodstalls, or bring your own picnic to have in the park. 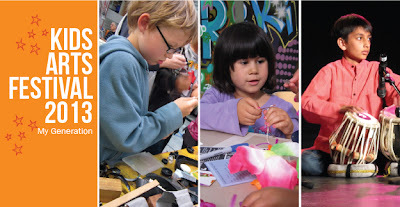 Come sunshine or rain, the Kids Arts Festival 2013 happens on Saturday 18 May. We’d love to see you there! Corban Estate Arts Centre’s latest exhibitions feature a full range of paper art forms including, paper cut-outs, collage, wallpaper techniques and cardboard construction, on display from 12 April to 12 June 2013. In this series of solo exhibitions, Auckland-based artists; Lonnie Hutchinson chronicles locations in Samoa with paper cut-outs and Gavin Hurley collages 20 new portraits, additionally the Museum of True History (MOTH) with Rotorua-based artist, Karl Chitham reproduces a wallpaper archive. In the exhibition Lanu Uliuli Pa'o! 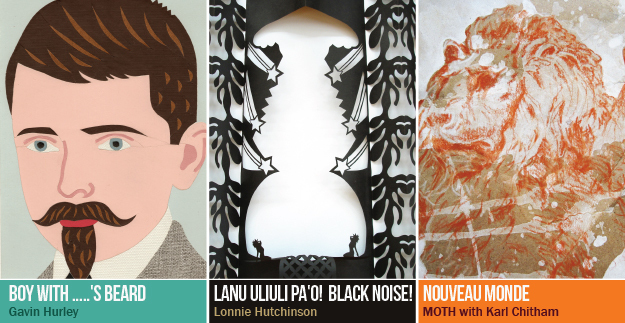 Black Noise!, Lonnie Hutchinson hand cuts intricate imagery into large scale paper panels to record her time in Samoa on a Creative New Zealand artists residency programme. Hutchinson’s lace-like cut outs of the local landscape also depict a personalised panorama of her mother’s homeland. Boy With .....'s Beard by Gavin Hurley features a new series of portraiture in collage, the central subject of this series is a boy that wears distinctive facial hair styles. From known historic figures and fictitious characters, through to contemporary artists, in a paste up of both childhood and adulthood, past and present, real and invented. In their latest collaboration, Nouveau Monde MOTH has invited Karl Chitham to restore a collection of wallpaper designs thought to belong to a Henderson resident of the 1950s that feature an unusual combination of European and Māori motifs. Lanu Uliuli Pa'o! Black Noise! Artist: Gavin Hurley, Boy with Napoleon III’s Beard, 2012. Courtesy of Melanie Rogers Gallery.